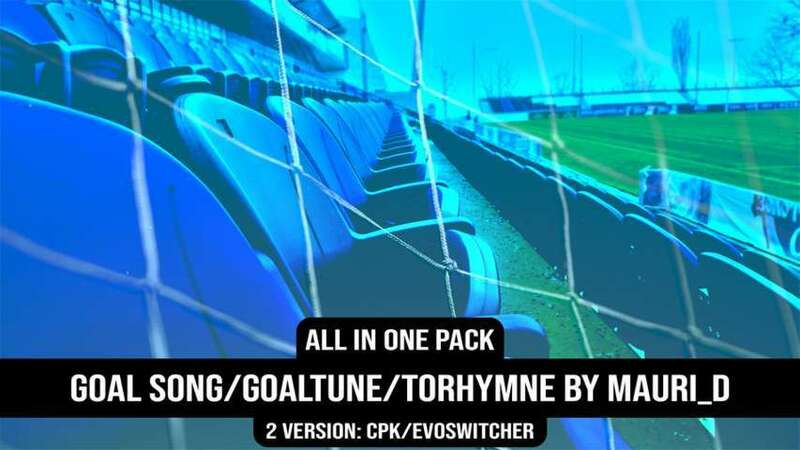 PES 2018 compatible only for goal song. UKRAINIAN PREMIER LEAGUE: FC Shakhtar Donetsk. Celtic FC To The Core - #DannyWords - Decibel Bellini - DJ DWords - DJ Korean - #_EC27_ - #FCKøbenhavn - #FedericoBerlingheri - Il Sottomarino Giallo - Villarreal Italia Fan Club - Ivano Petagna Dj San Paolo - København Fan - KRC Genk, mijn ploeg voor altijd - KRC Genk since 1988 - Racing Genk culture - Rangers Fc Follow With Pride - Rangers WATP - #MichaelKløvedal - Rudeejay - #ThomasGerdes - Thomas Høg Henriksen Speaks.